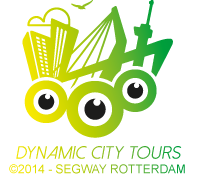 Your Segway Tour will end at restaurant de Zwarte Zwaan. In this restaurant you will enjoy a drink after the Segway Tour through Rotterdam. For an additional cost of only 2 euros you will enjoy two drinks and a few traditional Dutch snacks.